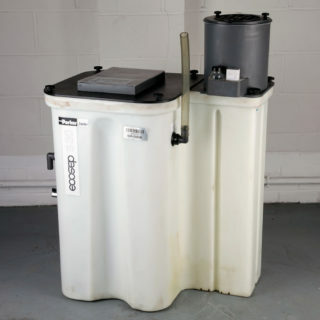 Used Broomwade / CompAir Cyclon 218 Compressor. 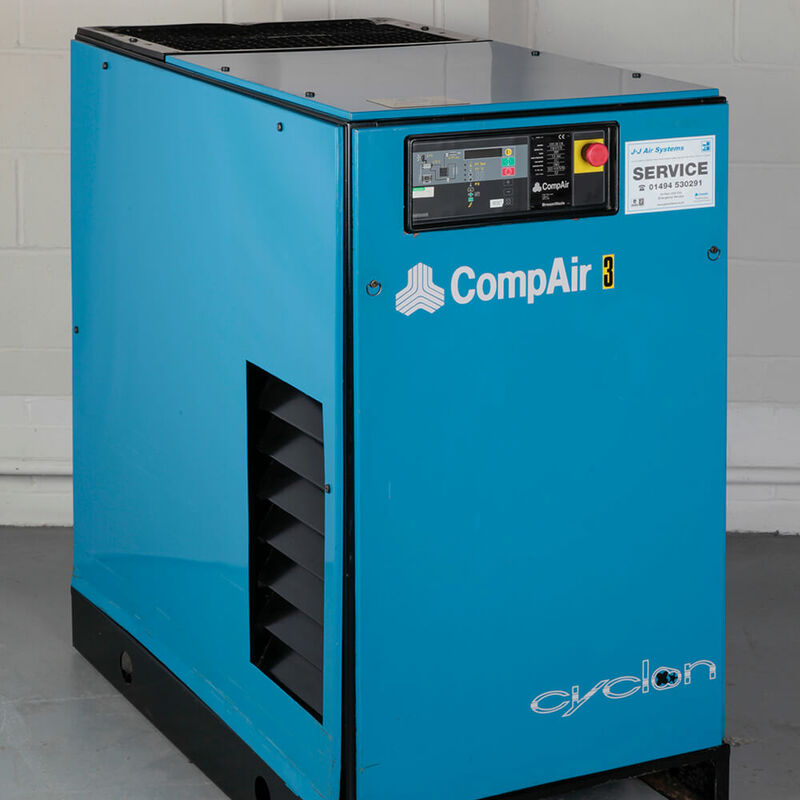 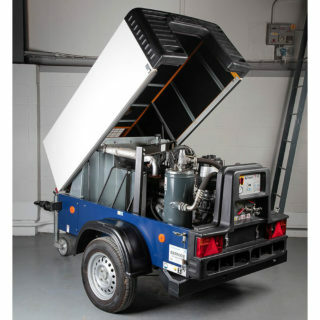 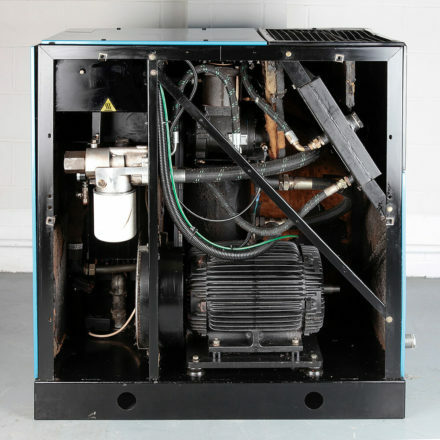 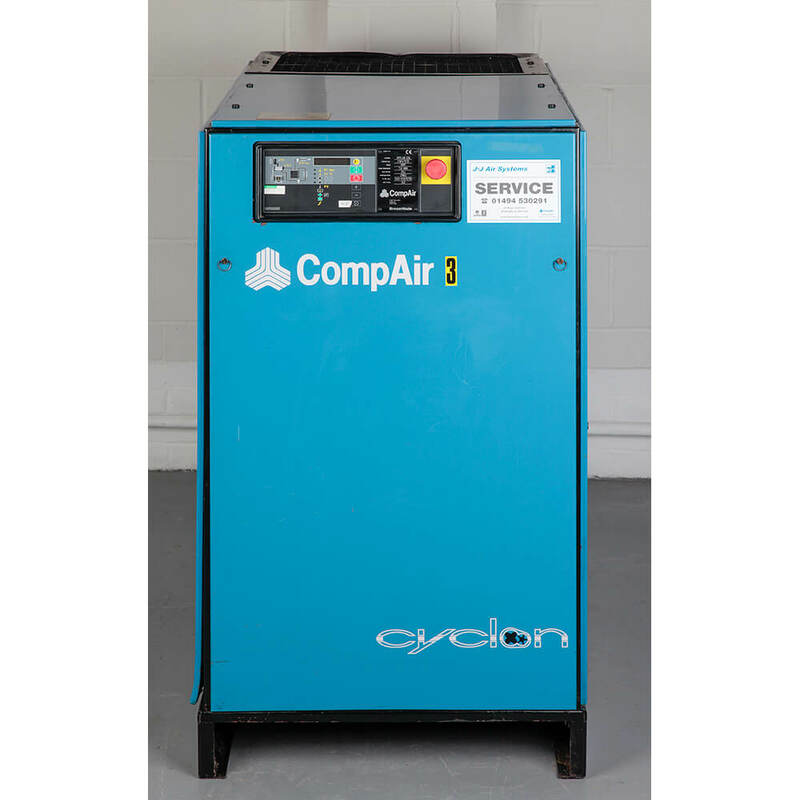 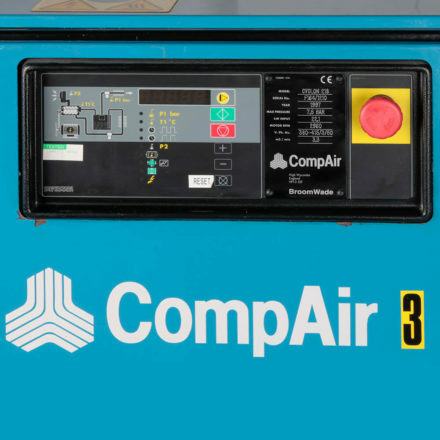 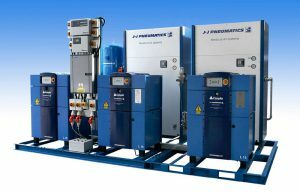 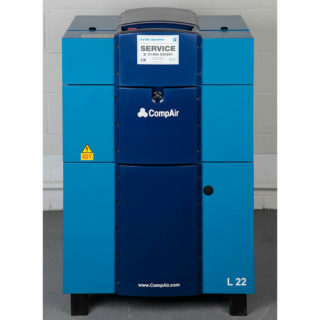 JJ Air Systems has a wide range of second hand plant available for re-sale including this CompAir Cyclon 218 Air Compressor. 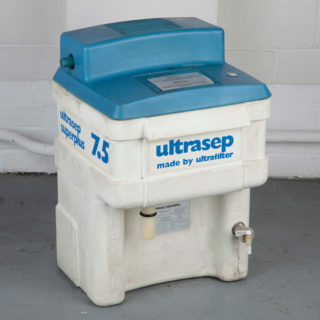 Please contact us for more history on this individual machine.